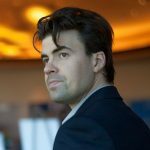 InsiteVR is essentially the “GoToMeeting for VR”, as it makes creating and managing VR walkthroughs incredibly simple. 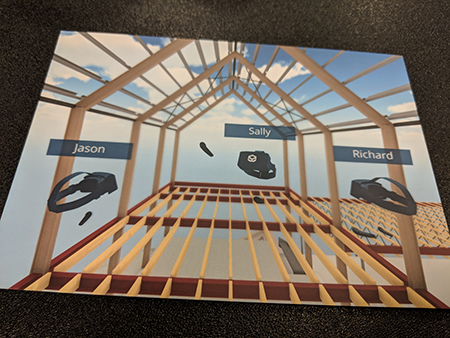 It’s a tool that is built for AEC, as it allows these users to take VR to their client or field visits and go from modeling to VR meetings in a few clicks. Being able to see the expressions and body language of people who are across the world has helped AEC professionals simplify their design and approval process, and also allows people to become comfortable with the concept of multi-user VR. 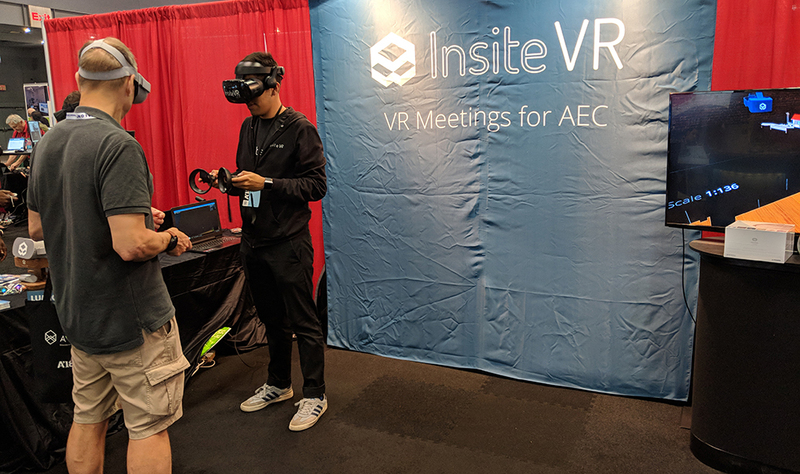 At the AIA Conference on Architecture 2018, InsiteVR allowed attendees to put on the headsets and get a sense of what it can mean to walk through 3D designs and better understand scale and complexity. They also talked through the experiences associated with their Immersive Project Showcases, which have brought the awe of construction walkthroughs and guided architecture tours to anyone with a VR headset and access to the Internet. These walkthroughs are designed to be virtual reality events where AEC professionals guide attendees through a virtual model of one of their projects. Attendees can actually explore the space at full scale and have their questions answered by the people who are involved with these projects. Their most recent showcase allowed participants to experience MIT’s recent scan of Machu Picchu, where participants could experience all the glory of this new world wonder. Students and members of the architecture community were able to engage with one another while utilizing this brand new and immersive technology, all of which serve as the essential goals of the project for InsiteVR. InsiteVR is designed to make creating and managing VR walkthroughs simple so users can focus on their design work, all while helping to eliminate challenges associated with feedback and collaboration. If you’re interested in learning more about InsiteVR or signing up for a free trial, you can visit their website.